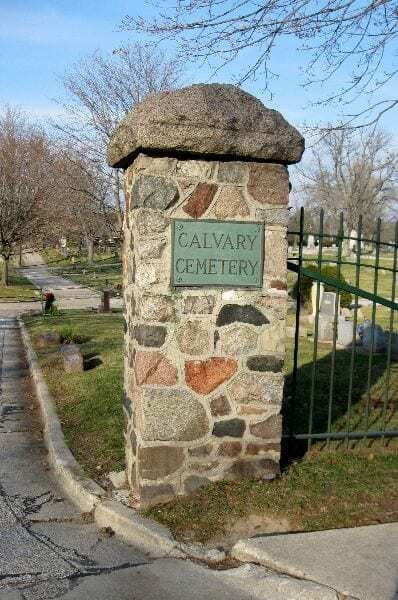 Join us for our 2nd Annual Cemetery Walk as we take you through Calvary Cemetery in Sheboygan. We will be sharing stories on some of the people laid to rest within its grounds as well as other interesting aspects of the cemetery. More information to come as we finalize this event.